Logically, I know I have more than enough to wear. I don't need that backless Reformation dress taunting me from my inbox or that OTT Jacquemus polka-dot top that's all over Instagram. But that doesn't mean I don't want them—or at least want to play around with styling them. That's where clothing rentals come in. Since last May, I've been using Rent the Runway Unlimited, a subscription service that allows you to keep up to three items of designer clothing, handbags, or accessories at a time for $139 a month with unlimited exchanges and free dry cleaning. I signed up for the service because I needed an outfit to wear to the Kentucky Derby on a press trip, having chosen a tricky (albeit fun) hat to style that didn't go with anything in my closet. At the time, I didn't feel like dropping $200-plus on a new dress, had zero time to scour vintage stores, and was trying to cut down on shopping fast fashion, so renting seemed like the best option. At the beginning, most of the pieces I was getting were by Tibi, Vince, and Elizabeth and James, but as the service expanded, so have the number of brands, so by January, my typical work wardrobe included Proenza Schouler dresses, Tanya Taylor tops, and Carven coats (needless to say, I can't afford to buy those pieces on an editor's salary). My shopping habits have changed, too. Every time I wanted to try out a new trend I wasn't sure about (an occupational hazard in my line of work), I'd scroll through the app and pick out a piece to take for a spin instead of running to Zara or Urban Outfitters. While I doubt the service saved me money, there's no doubt that it's saved me from accumulating a pile of cold-shoulder tops I'll never wear again. I know this since I had to suspend my account a few months ago while I was in Canada for the summer, and I have since found myself clicking "add to cart" on some end-of-season sales I'd have otherwise ignored, ending up with more than a few pieces I need to return (and unlike with a subscription, I have no convenient way to do so). A $139-a-month service is a luxury, and it's one I would only spring for in NYC—the RTR warehouse is in New Jersey, so shipping times are usually crazy-quick (you can even get same-day delivery). I think of it like taking a shiny sports car for a test-drive with all the thrill of the hunt, the satisfaction of trying out a look, and none of the potential for buyer's remorse. Super pretty for summer nights. A softer alternative to your black leather moto. Why choose between gold and silver when you can have both? Just add a plain white tee, and you're ready to go. Leopard is a neutral, after all. Wear this to work and for happy-hour drinks. 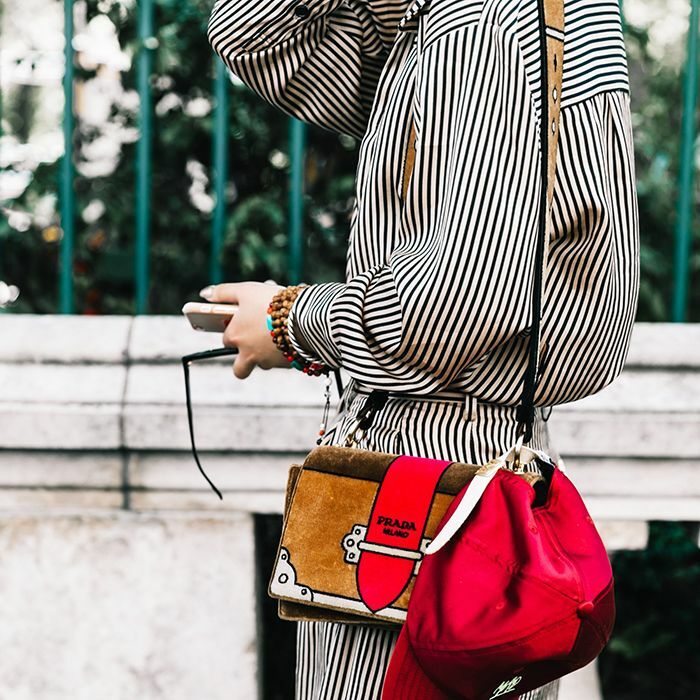 A transitional take on that Ref top. 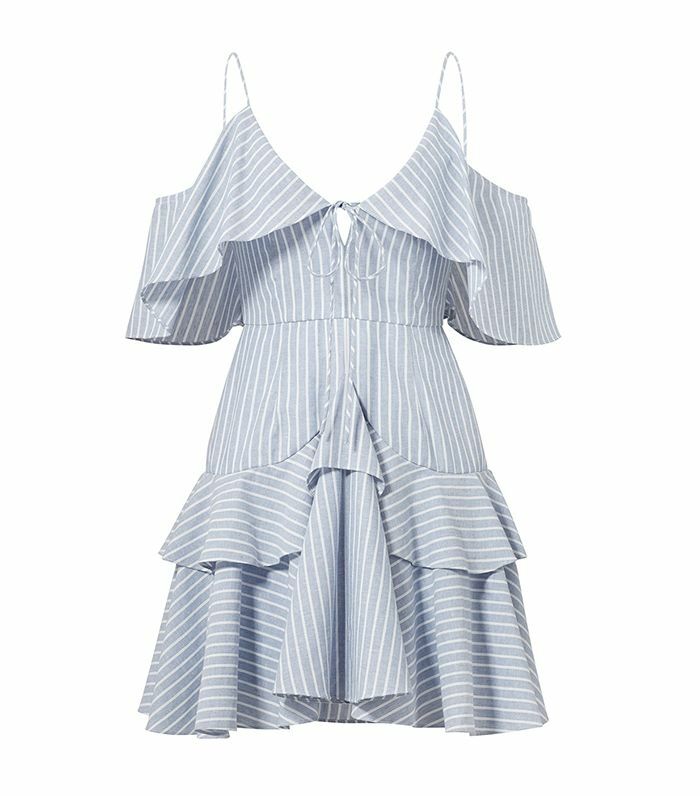 Need a last-minute wedding guest dress? This one is gorgeous—and it goes up to size 16. Up next: This is the most popular fashion brand on the planet right now.